year’s best books on aging well! Despite all the hand-wringing about the graying of America, the needs and assets of older and younger people are complementary. The key is to overcome our habits of age segregation. Read more. 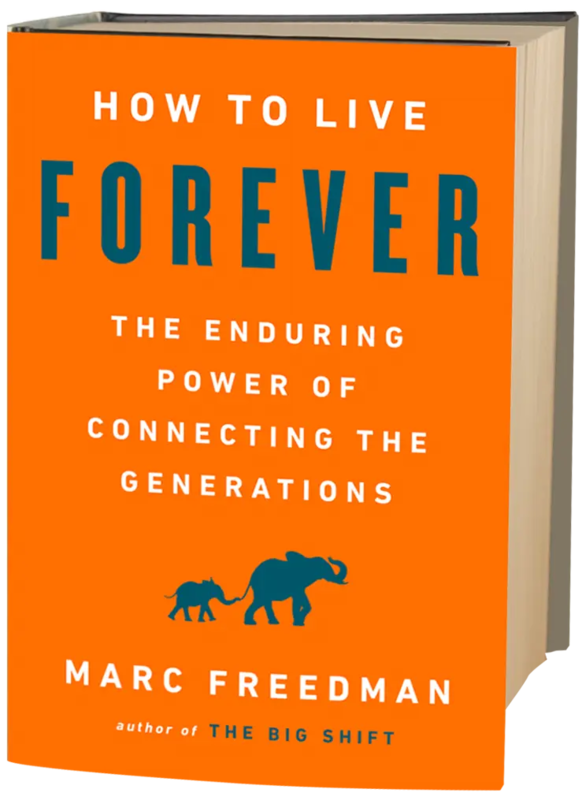 In How to Live Forever, Encore.org President and CEO Marc Freedman tells the story of his thirty-year quest to answer some of contemporary life’s most urgent questions: With so many living so much longer, what is the meaning of the increasing years beyond 50? How can a society with more older people than younger ones thrive? How do we find happiness when we know life is long and time is short? 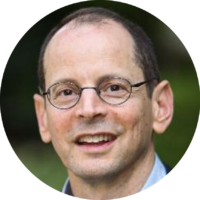 “The old and young are built for each other.” On this simple but profound statement, Marc Freedman builds an inspiring and timely manifesto for a better future. As heartwarming as Tuesdays with Morrie, yet deeply researched and enlivened by enough real-life examples to persuade the toughest skeptic, How to Live Forever is both an intergenerational love letter and a practical manual for change. The era of age apartheid is ending, and Marc Freedman’s beacon lights the way ahead. Let family, friends and colleagues know about How to Live Forever with these sample social media posts, enewsletter copy and graphics. How to Live Forever brings many personal and societal topics to the fore — longevity, age segregation, purpose, generativity, innovation, mentoring and more. Here’s a discussion guide to help you start conversations anywhere — at work or the library, your place of worship or your book group, your service organization or the place where you volunteer, your local senior center or your neighborhood civic association.